iCare Childcare, as the name reflects, is all about caring for children and their individual needs. iCare Childcare was founded in 1995 by proprietor and operator, Ofra Sixto, ECE. 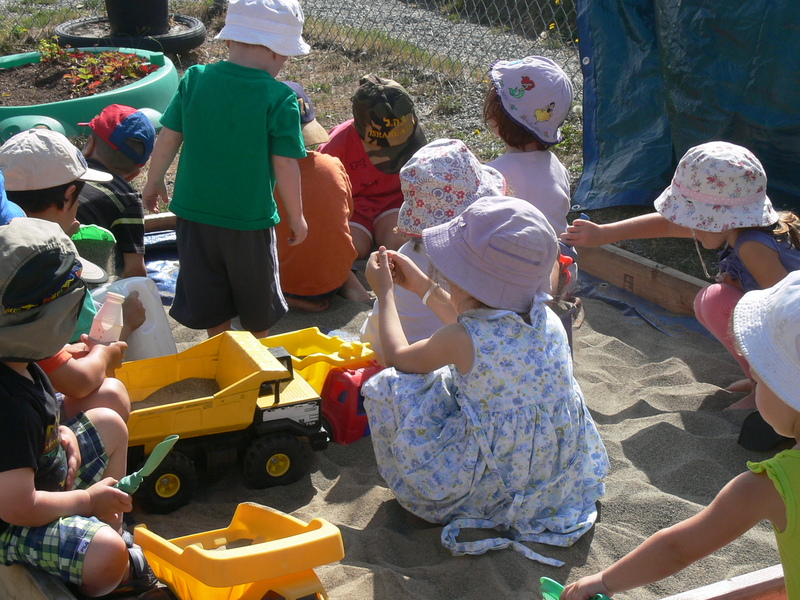 Following her move to Vancouver from her homeland Israel in 1990, Ofra saw the need to provide quality childcare for Jewish children, which was then lacking in the local community and particularly in Richmond. With this vision – Early Childhood Education certification, passion for children, love for education and connection to Judaism – Ofra Sixto opened iCare Childcare. In its Twenty Two years of existence, iCare Childcare has touched many young lives and has yielded a generation of accomplished young adults who still remember and acknowledge the caring environment of their first school experience, namely of their teacher Ofra, who welcomed them, and created a sacred space for them to feel safe, loved and valued. iCare Childcare is a licensed centre and employs full and part-time staff with Early Childhood certificate, Child Safe and Food Safe Certification and they go through a criminal record checks.